Today's Daily Deal! 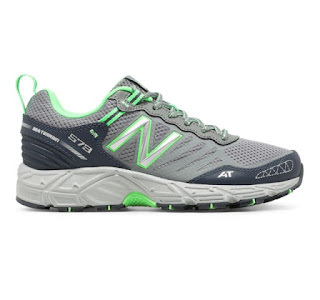 Save 54% on the Women's Running WTE573A3, now Only $31.99 + Free Shipping with code WINTERBLUES at JoesNewBalanceOutlet.com! Offer valid Wednesday, 01/16. Daily Deal Price: $31.99 + $2 Shipping! This is a nice color combination! I love to wear mostly grey shoes with a little bit of accent color.